Earthenware manufacturer at the Palissy Pottery, Chancery Lane, Longton. Formerly A. E. Jones (Longton) Ltd. The A. E. Jones (Longton) Ltd business closed in 1941 as part of the wartime Concentration Scheme and re-opened as the Palissy Pottery Ltd in 1946 under the management of Mr Christopher Clifford. The business was owned and managed by Mr Clifford from 1950 until the entire shareholding was acquired by the Worcester Royal Porcelain Co. Ltd in 1958. Production of tableware continued under the Palissy name until 1989 when Royal Worcester closed the business and sold the name to Aynsley China Ltd. The Pottery was demolished in August 1989. The Palissy Pottery Ltd produced good quality domestic tableware, giftware and fancy earthenware. From 1958 under the influence of Royal Worcester designers, the Pottery produced high quality, attractively decorated earthenware that is probably under-appreciated today. Palissy’s ‘Game Birds’ series bears a remarkable resemblance to the Spode originals and some of the tea and coffee ware produced in the 1970s rank with those of Portmeirion and Hornsea as iconic designs of the period. 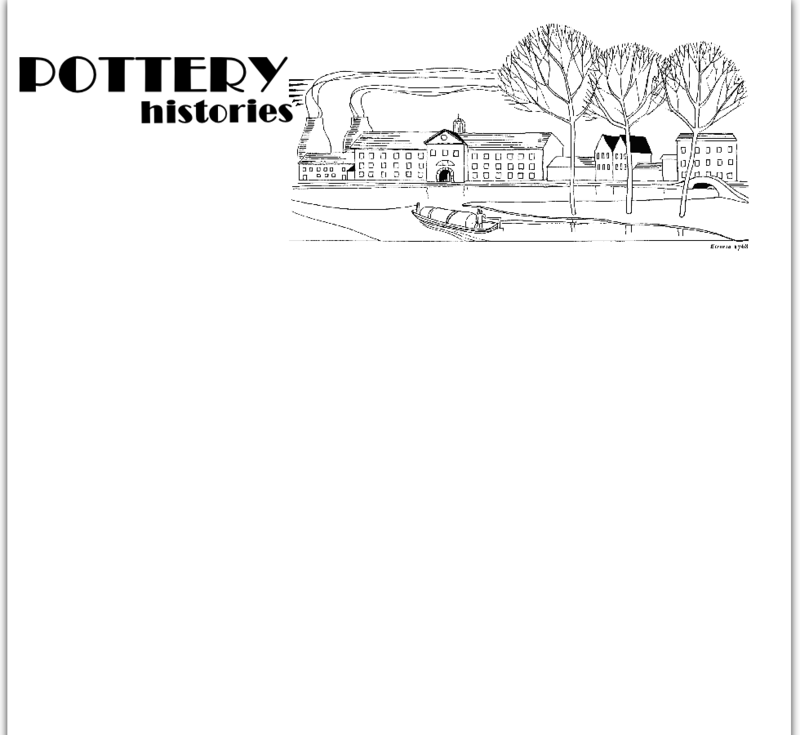 The name ‘Palissy Pottery’ is prominent in the marks used by the business, some of which were also used by the former A. E. Jones (Longton) Ltd business. Post-1958 marks include reference to Royal Worcester.